Dumas Paris has selected for the 2015 Millésime a new white goose down of exception from the Polish Baltic Sea. Its down flakes of exceptional quality, combined with a 100% down-proof satined cotton will bring you an incredible feeling of cocooning. Dumas Paris has selected for the 2015 Millésime a new white goose down exception from the Polish Baltic Sea. Its down flakes of exceptional quality, combined with a 100% down-proof satined cotton will bring you an incredible feeling of cocooning. Composition The Kartuska goose down Millésime duvet is filled with 90% new white goose down, 10% new white goose feathers of certified origin Masuren region in Poland. The envelope is a pure cotton satin, down-proof, 170 threads/cm². The set provides an incomparable cocoon effect. 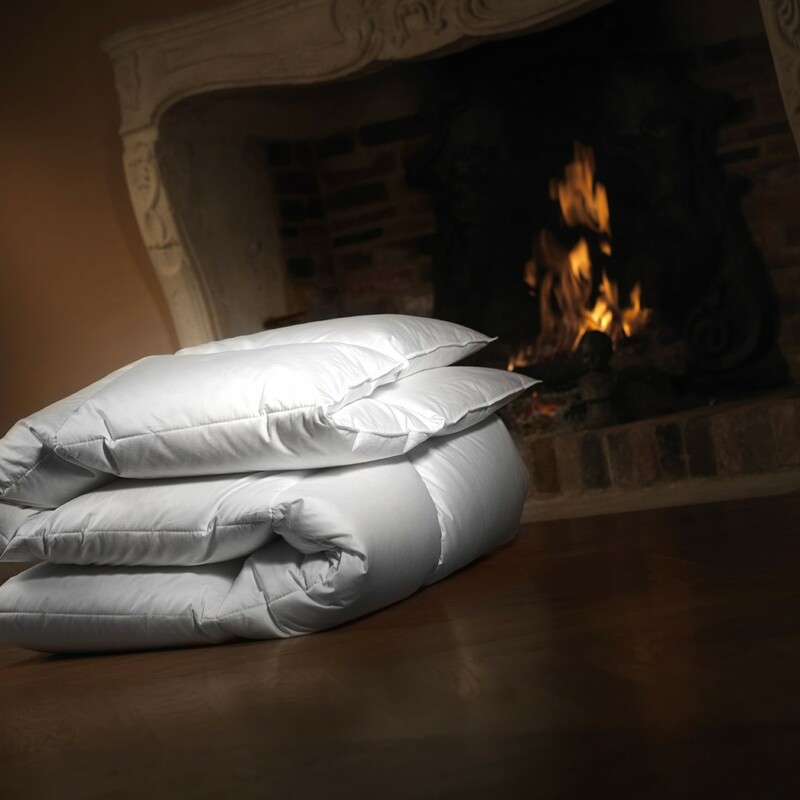 This exceptional duvet has a grammage of 200g/m² which ensures an ideal level of heat to accompany you from the first cold of autumn until the beginning of the summer. It is also suitable for room temperatures between 16 and 18°C. Packaging Your Kartuska duvet will be delivered in a Dumas Paris canvas bag for protection and storage during the summer times. The Dumas Paris bag can also accompany your leisure and travel. Tailor-made and embroidery The Kartuska Millésime duvet with white goose down from the Masuren region can be made to measure and personalized from embroidery to your initials or room number. Delivery and return Your Millésime duvet Kartuska will be shipped in 48 to 72h at your home or in relay point. Delivery in France is free. You have 14 days to return or exchange the product if it does not meet your expectations. Any tailor made product (embroidery, specific size) will not be taken back or exchanged and will require 5 working days of manufacturing time. Cleaning proccess In order to preserve the quality of this precious product, we recommend having it dry cleaned only. Do not hesitate to expose your duvet to sunlight or to the dry cold of the winter. 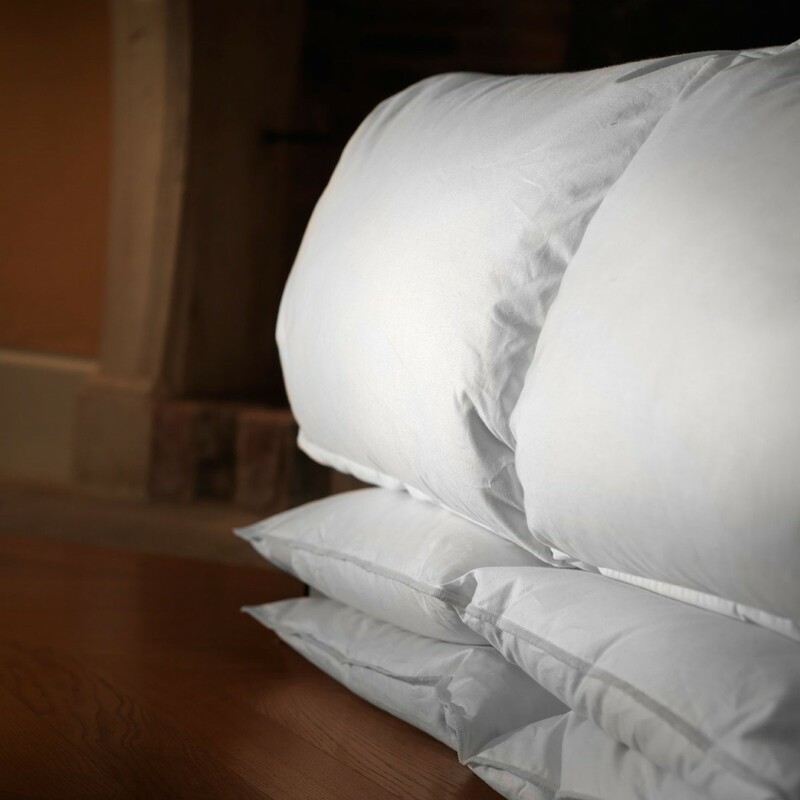 The Kartuska goose down duvet is a product of Haute Literie®. As an exceptional duvet, the Kartuska goose down duvet is characterized by a luxurious down filling that makes Dumas Paris the Haute Literie® reference.